Mike Johnson of PW Insider reports that an expanded edition of Bruno Sammartino‘s autobiography will soon be re-released to the public. According to Johnson, the efforts are being spearheaded by Sal Cornette and former WCW Magazine editor Colin Bowman. 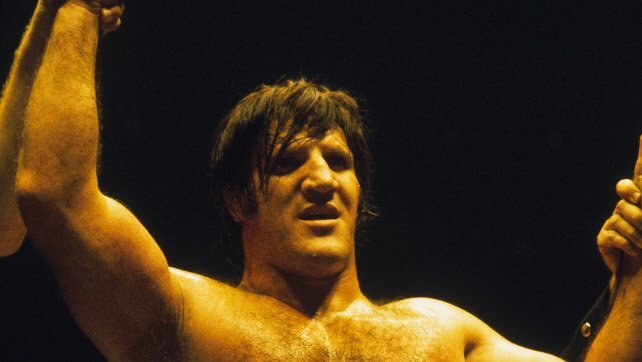 The autobiography (which was originally published in the late 1980s) will feature new stories, comments from those who knew Sammartino best, and also be updated to include Sammartino’s passing. 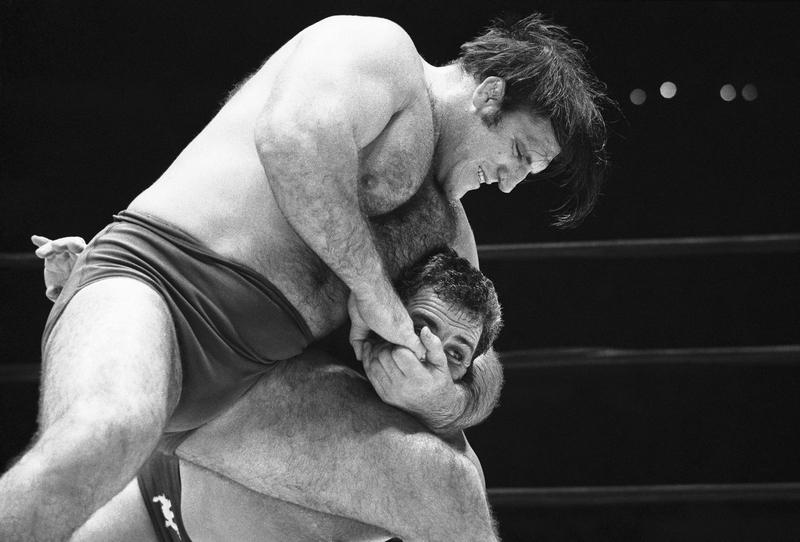 Bruno Sammartino: An Autobiography Of Wrestling’s Living Legend is reportedly in its final stages and once complete, is expected to be on sale online. The WWE Hall of Famer passed away on April 18th of last year. The show will focus on entrepreneurship and lessons learned in the business world. Stephanie McMahon will appear alongside Vayner Media CEO Gary Vaynerchuk for the inaugural season’s third episode. Three and a Half Degress is available for download HERE.